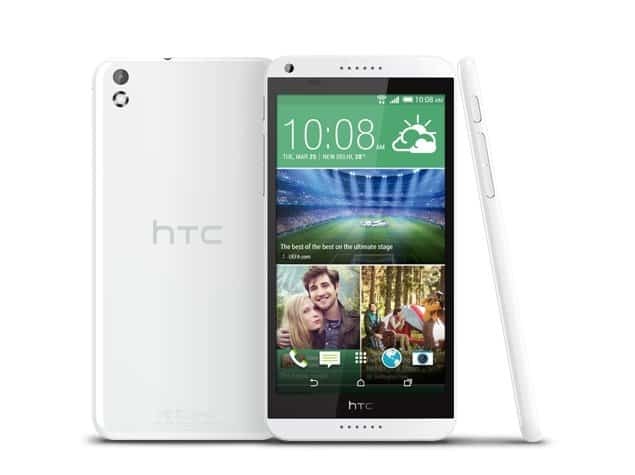 The HTC Desire 816 is now available e-commerce websites in India at Rs. 24,450. 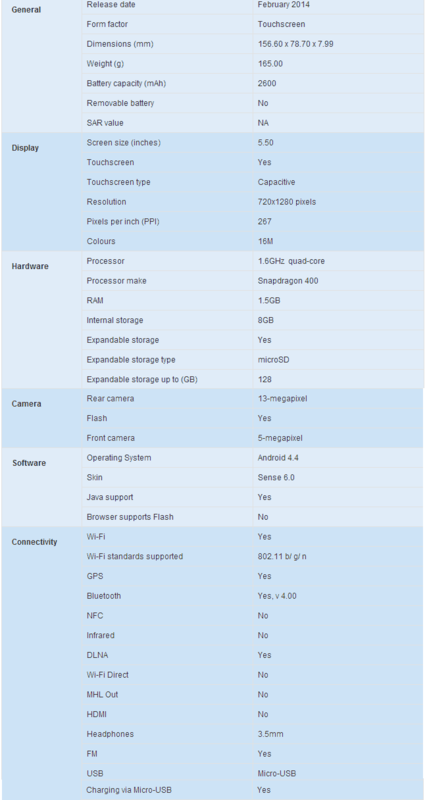 HTC’s latest mid-range smartphone, the Desire 816, was launched in April alongside budget smartphone HTC Desire 210 Dual SIM. 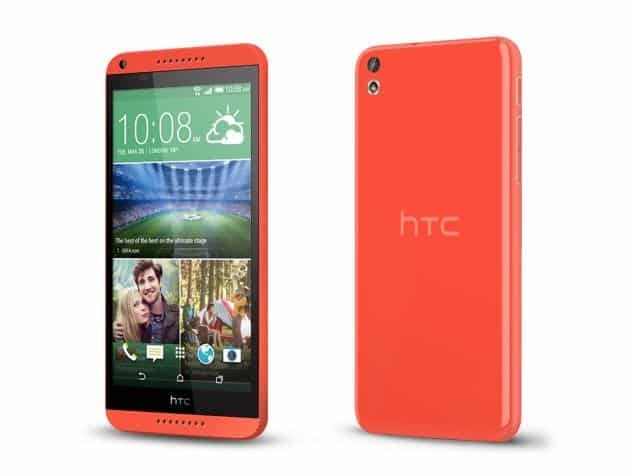 HTC, at the Desire 816 launch in late-April had promised that the smartphone will be available within two weeks; however the smartphone never hit Indian market shelves by the specified time and now finally, two e-commerce websites in India, Flipkart and Infibeam has listed the device on their respective websites. The Desire 816 was globally announced alongside the Desire 610 at MWC, but looks like now the Indian people will get the taste of this beautiful smartphone from the Taiwanese smartphone maker. Notably, the smartphone is available at various e-commerce sites, including Infibeam (Rs. 24,450) and Flipkart (Rs. 24,490), and is priced higher than the official Rs. 23,990 launch price tag. The HTC Desire 816 comes with a 5.5-inch HD (720×1280 pixel) display and is powered by a 1.6GHz quad-core Snapdragon 400 processor, alongside 1.5GB of RAM. It includes 8GB of inbuilt storage with support for microSD cards up to 128GB, that is something pretty unusual. HTC could add some more internal storage instead of expanding the external storage to such an extreme extent. There is no news about the Android version in HTC Desire 816, though HTC did confirm the presence of HTC Sense 5.5 UI on top. It sports a 13-megapixel f/2.2 rear and a 5-megapixel front-facing camera. The smartphone features dual frontal stereo speakers with built-in amplifiers. Connectivity options on the smartphone include Bluetooth, DLNA, Micro-USB, and Wi-Fi, part from 3G connectivity support. The Desire 816 is backed by a 2600mAh battery, which is rated to deliver up to 21 hours of talk time and up to 614 hours standby time on 3G network. Interestingly, the handset is the first HTC device to incorporate a Nano-SIM instead of a Micro-SIM card. A recent report claimed that the struggling Taiwanese smartphone maker is expecting to swing to profitability and double its revenues in the three months to June, aided by the good sales of its new flagship, the One (M8) and the new mid-range Desire 816.